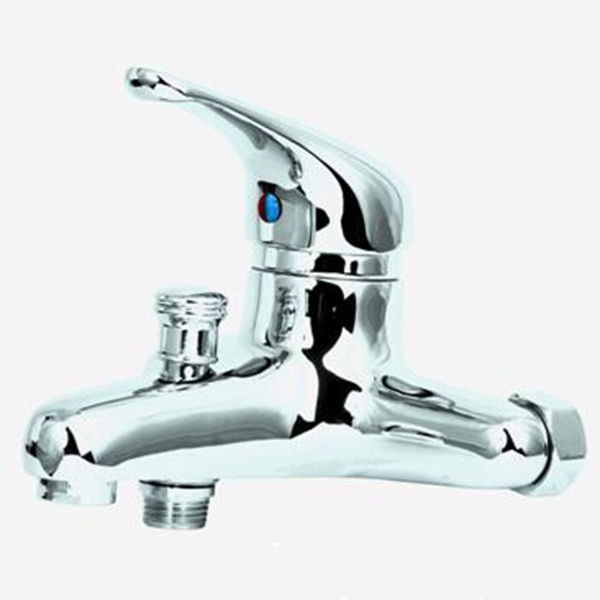 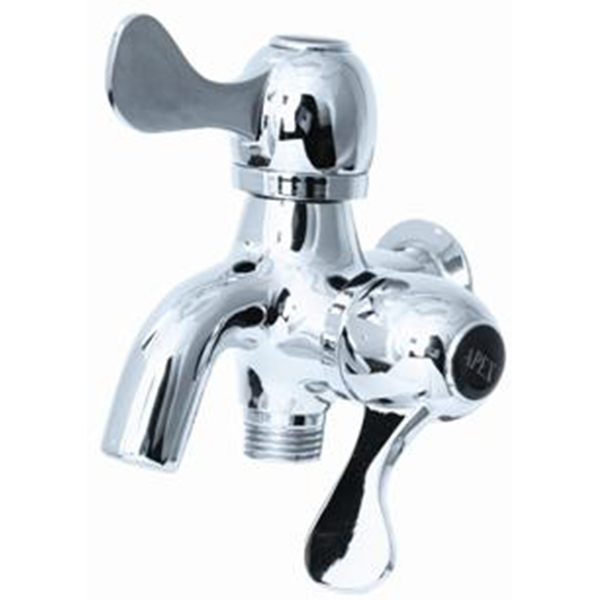 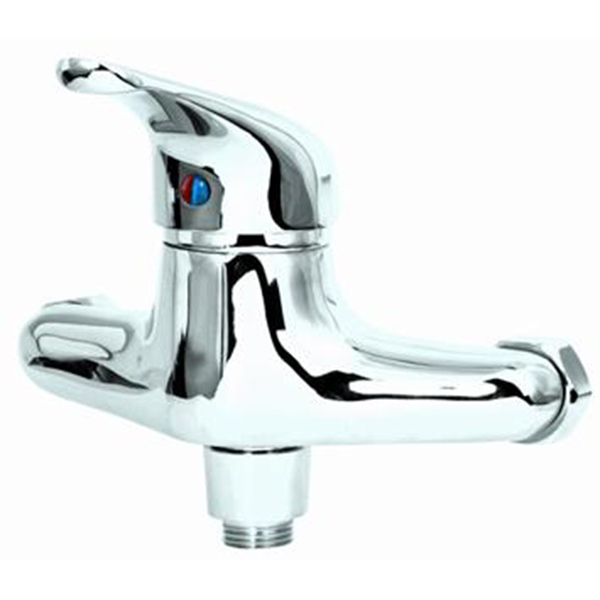 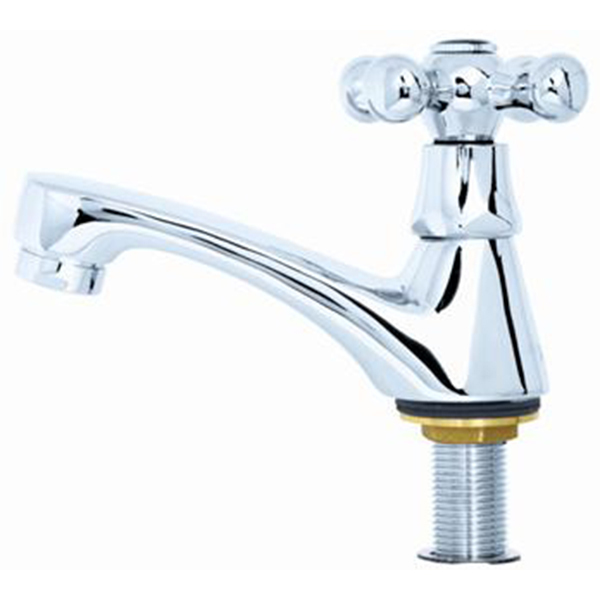 T-1014 Basin Pillar Tap with C.. 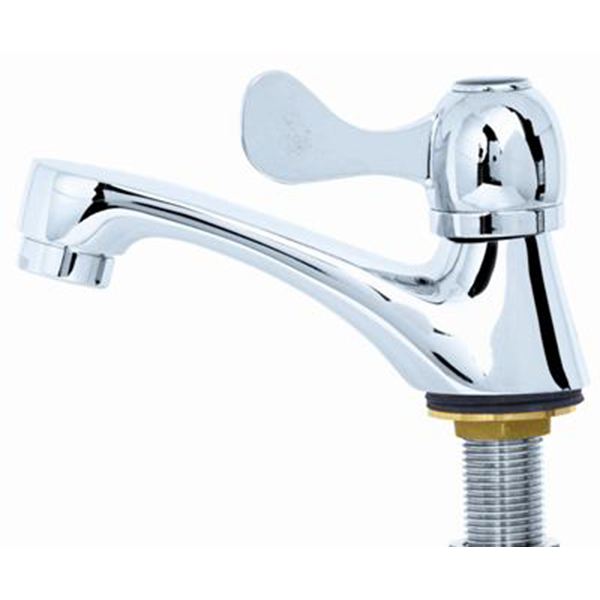 The T-1014 Genova faucet is from the APEX Col.. 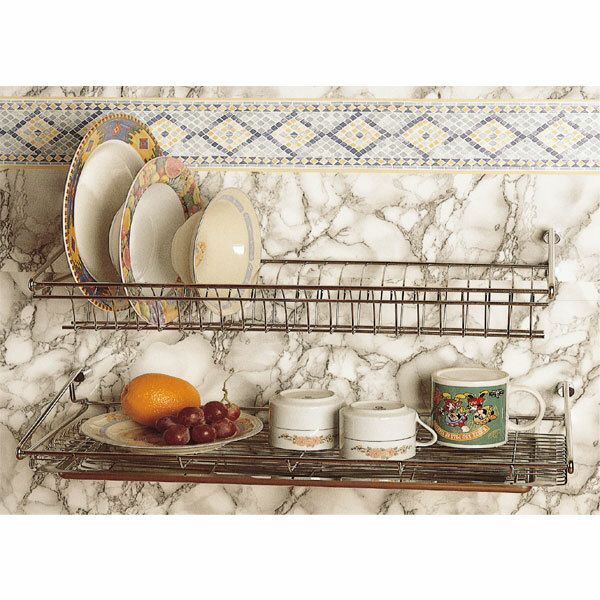 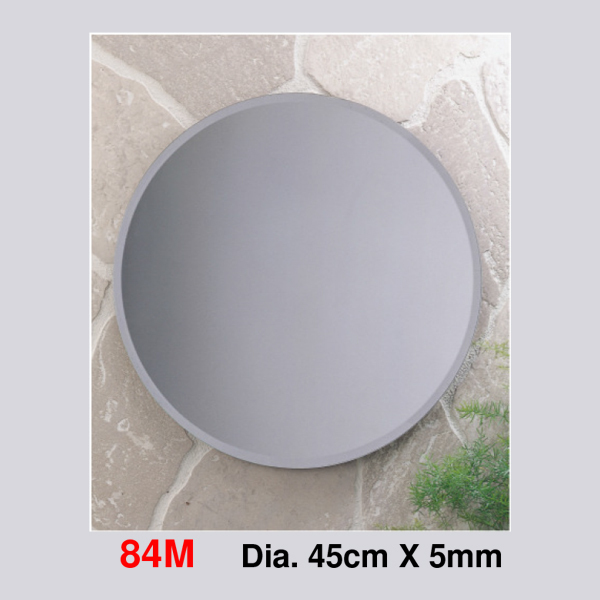 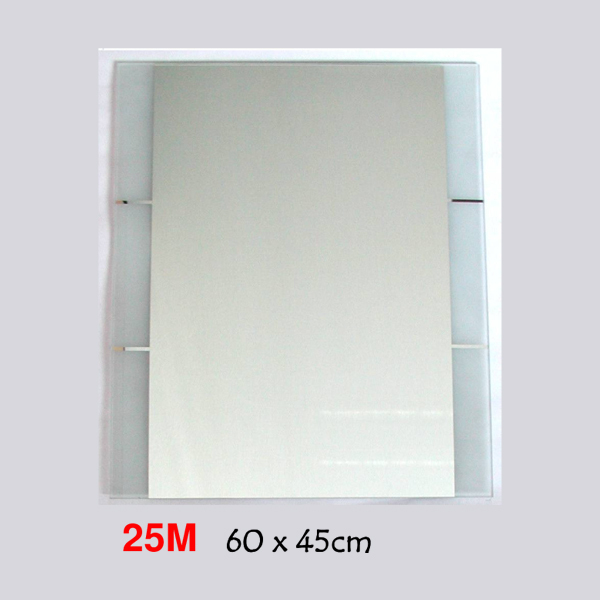 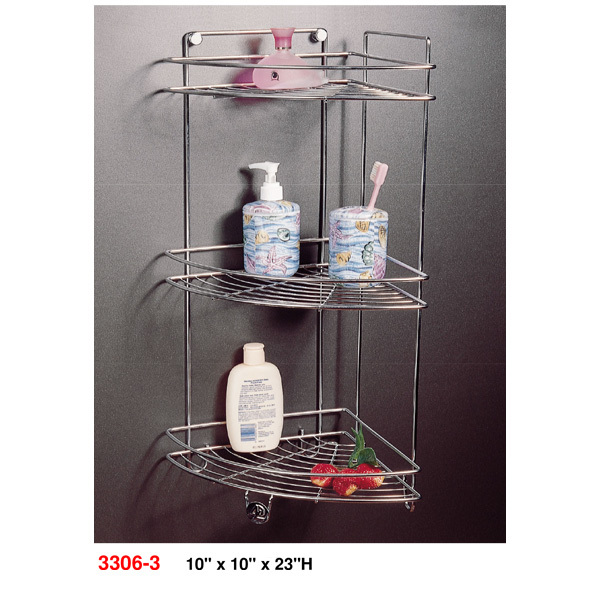 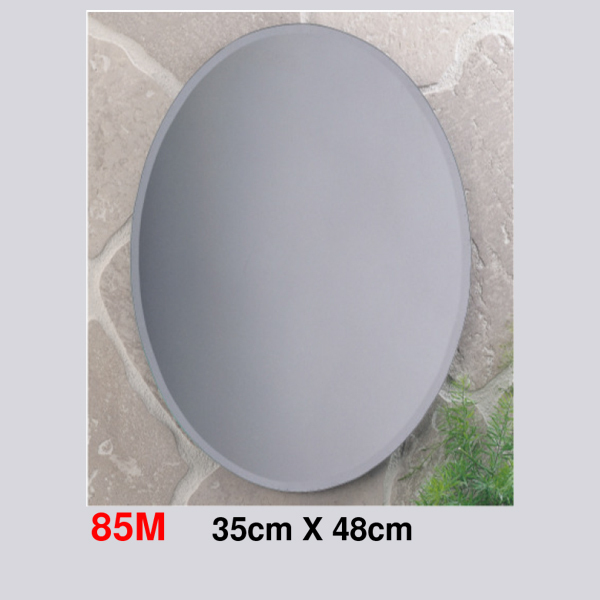 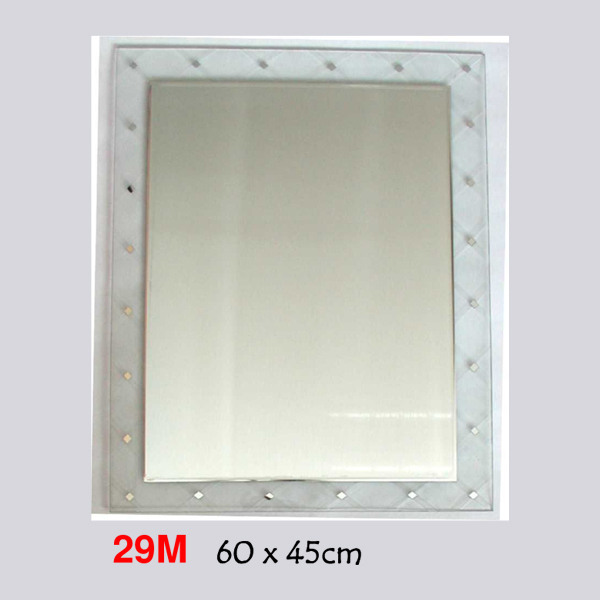 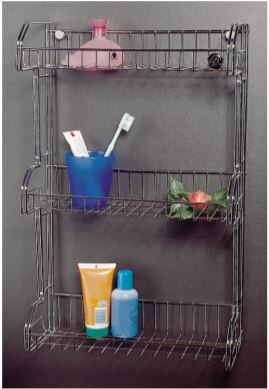 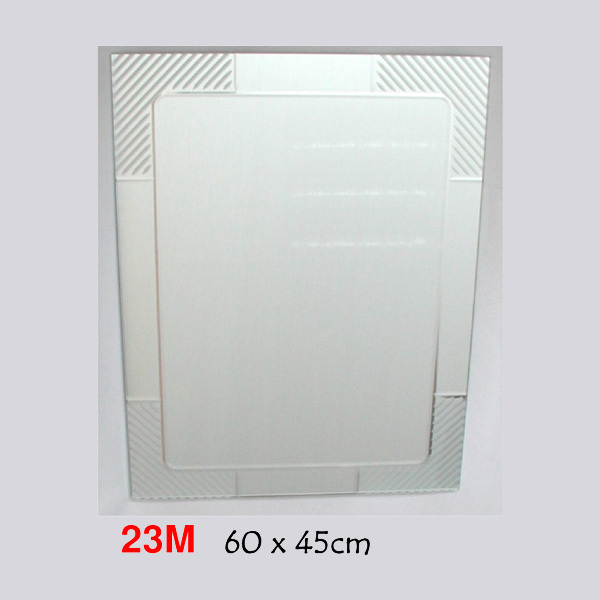 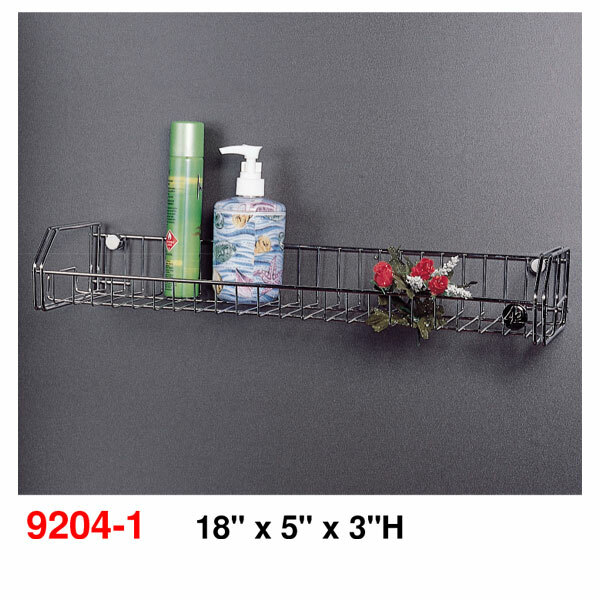 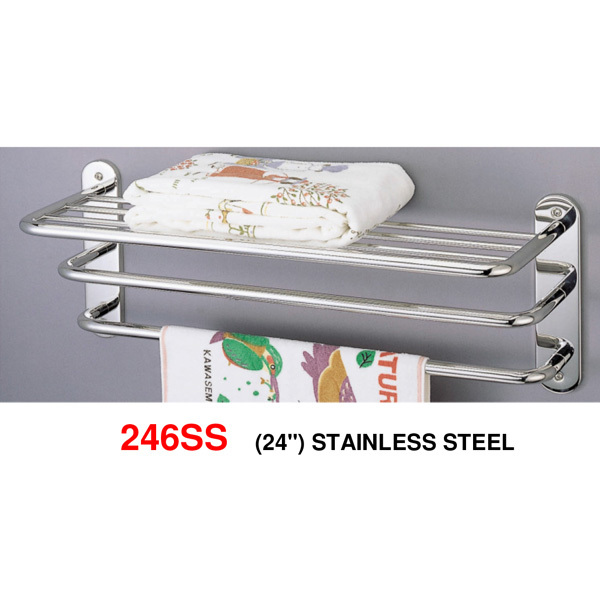 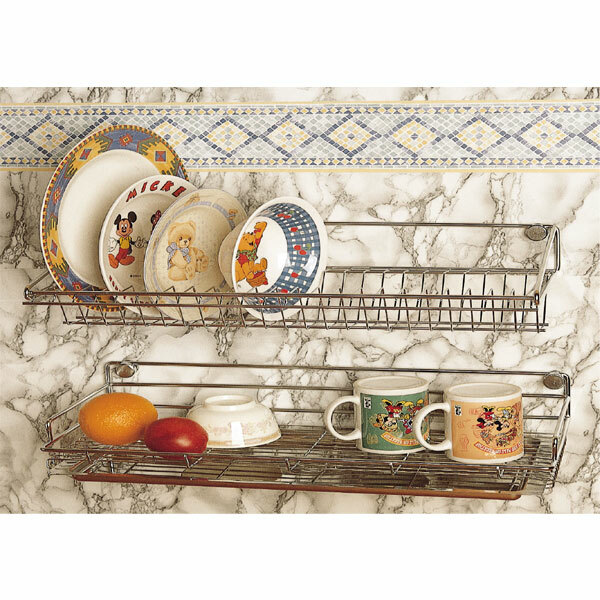 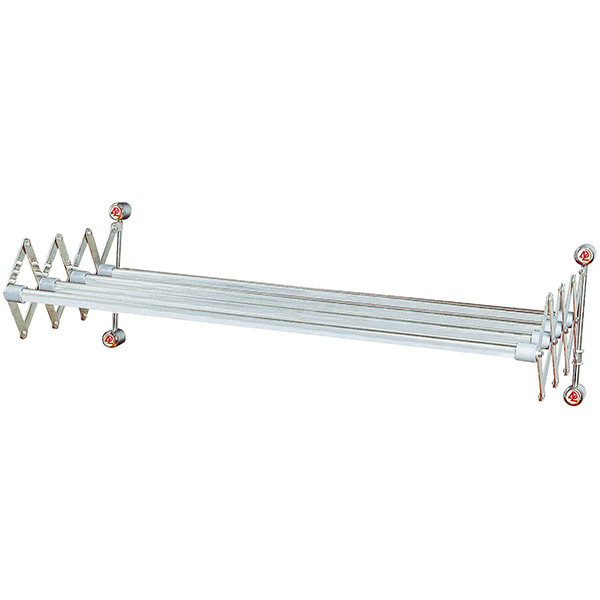 The 26 inch stainless steel dish rack is 100%..
Square Zic Zac Mirror, 60×.. 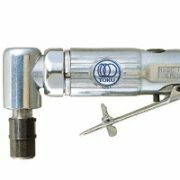 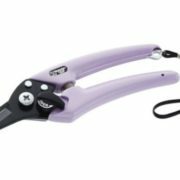 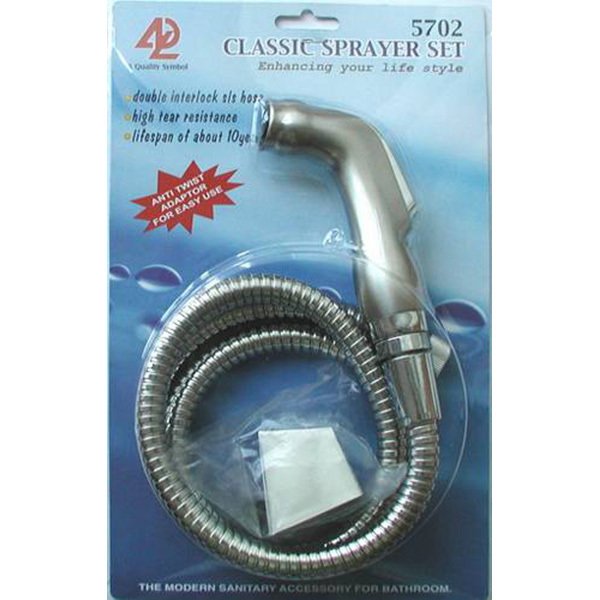 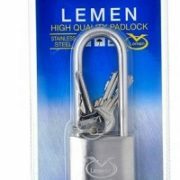 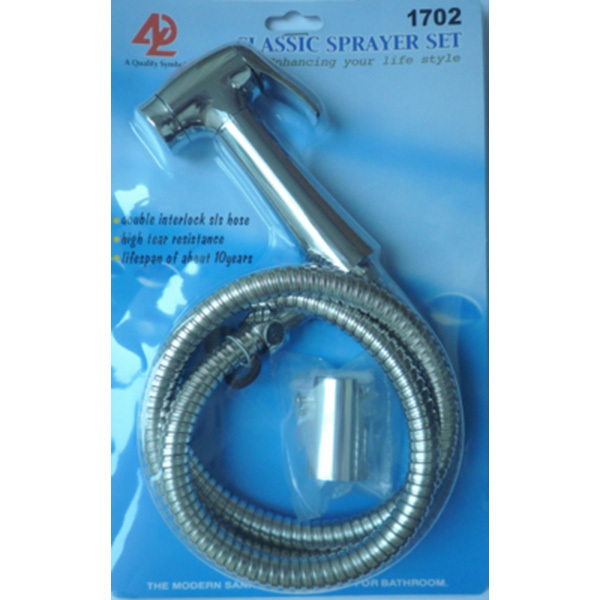 The Stainless Steel Sprayer Set comes with st..
T-1011 Basin Pillar Tap with L.. 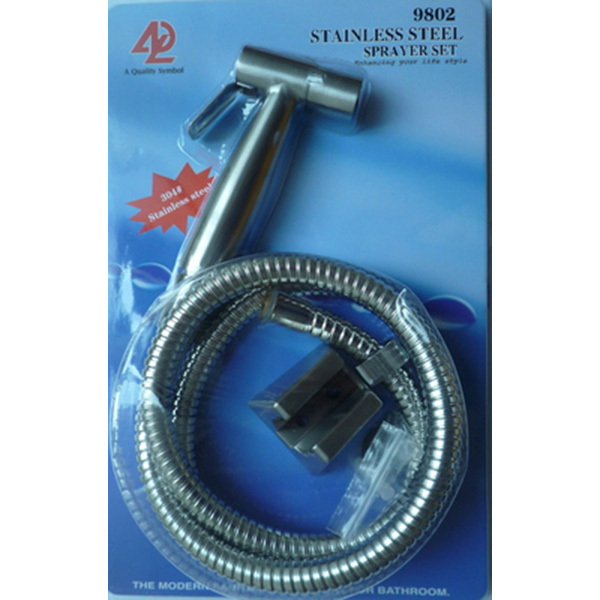 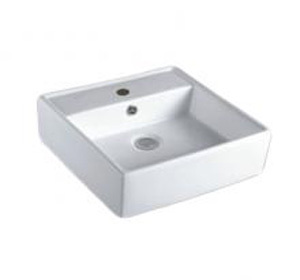 The T-1011 Genova faucet is from the APEX Col..
24" Stainless-steel towel shelf with two lowe..